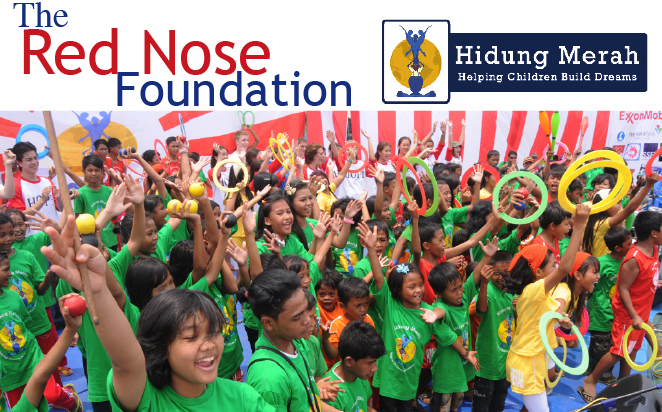 Red Nose Foundation’s mission is to support the educational and personal development living in underprivileged circumstances and to promote the empowerment of youth through arts while assisting them to become positive contributors to society. 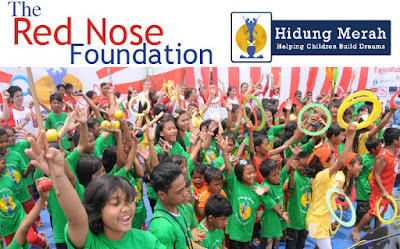 Red Nose Foundation uses circus as its main approach in developing the youths and children’s skills. The Social Circus approach is implemented in all of its programs to build self-confidence, discipline, teamwork, and good character. In addition to that, Red Nose runs many alternative education classes such as Science and Art, English and Drama, Hotel Vocational, Sport and Healthy Lifestyles, to support the students’ personal and educational development. We are looking for an OPERATIONAL ASSISTANT to be part of our Operations Department team. The Operational Assistant will assist and help facilitate the Operations Manager to ensure that the program activities meet the needs and the foundation’s mission. He/she is responsible to collect reports from schools, assist on scholarship and programs purchasing and help on all the logistic needs. He/She will report to Operation Manager on a daily and weekly basis. Procurement all the program needs. Application without text in the body of the email will not be processed.